Olander’s offers free in-home estimates and consultations. Our installation teams are employees of the company, not subcontractors. The teams are punctual, courteous, and clean. 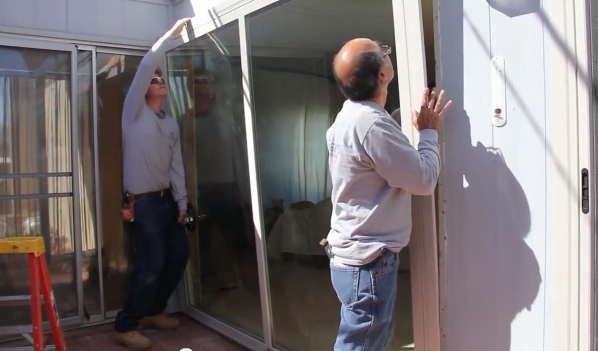 We are a state licensed window and door replacement contractor with License Number (K65-160028). We are proud to been in the windows and doors business since 1952. Many past customers make it a point to call the office to compliment the quality of the workmanship.